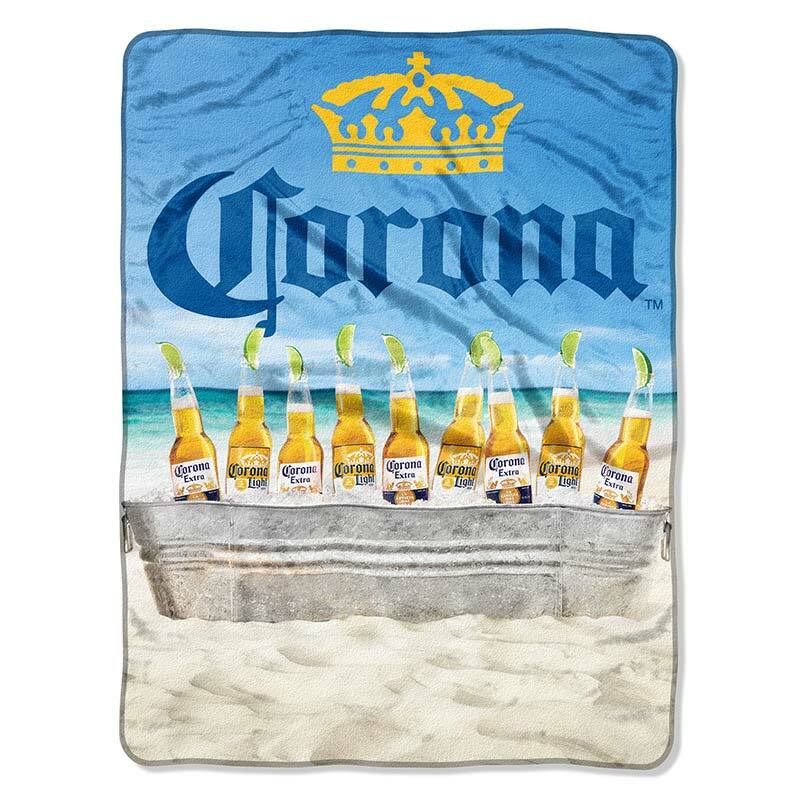 Officially licensed Corona Extra plush beach scene throw towel. 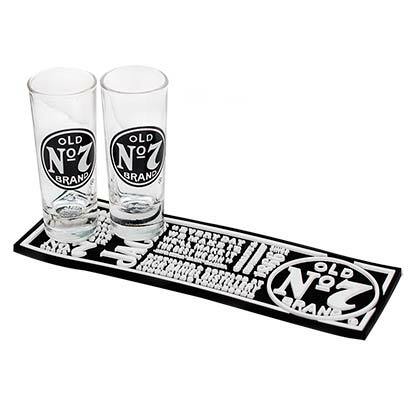 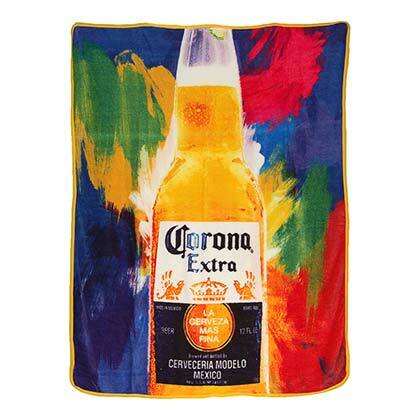 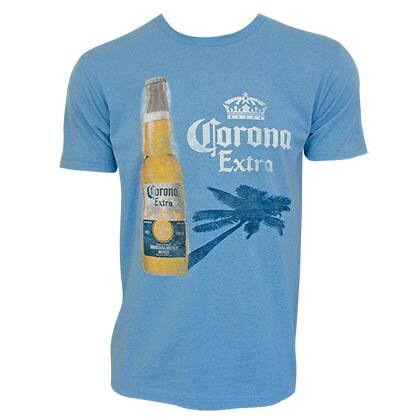 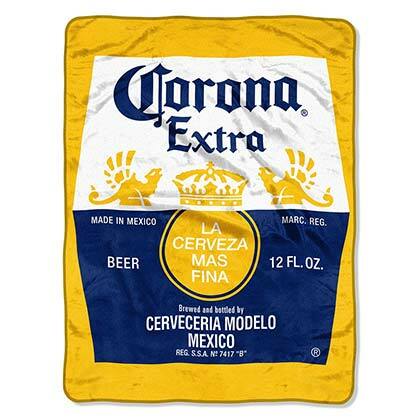 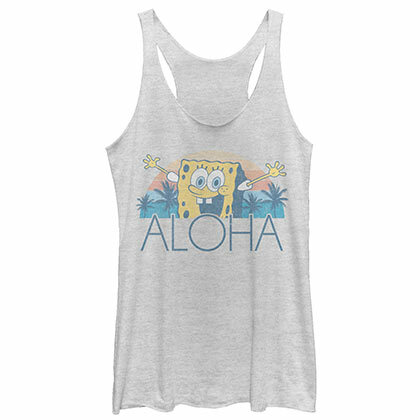 Made of 100% plush polyester, this blanket features a large beach scene and "Corona Extra" logo. 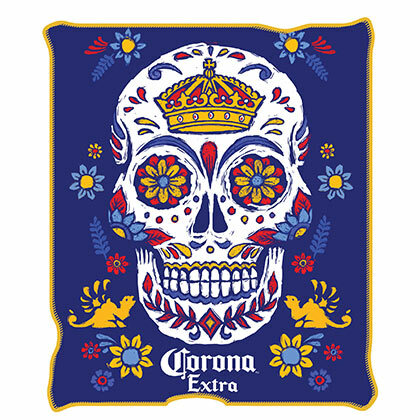 Measures 48 x 60 inches.